Microcare Inverters have been made in South Africa for the last 20 years. 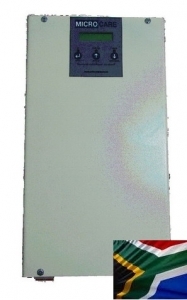 During this period J&J has manufactured and sold thousands of inverters locally and internationally. 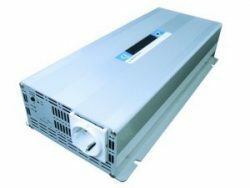 The technology has been upgraded and the current range of inverters use High Frequency Pulse Width Modulation (PWM) to regulate the output of the inverter. The updated circuitry allows for smaller units and more cost effective quality performance. 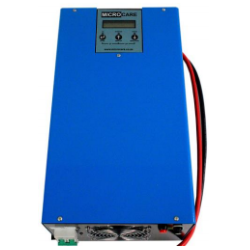 The inverters are pure sine wave with very low distortion and good regulation. The units incorporate battery low, overload, lightning protection, load sensing and LCD display as standard. 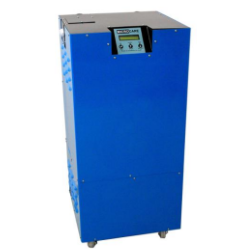 Service and repair of the inverters at a minimum cost due to local manufacture.